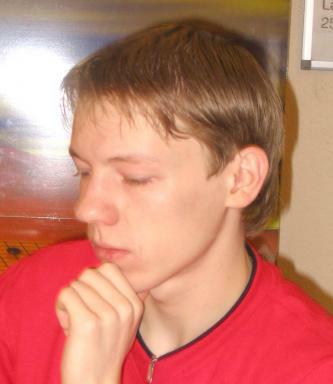 Servers | KGS | Catalin Taranu,5p: "Shocking loss, probably the worst way to lose from my entire career"
Catalin Taranu,5p: "Shocking loss, probably the worst way to lose from my entire career"
I decided to post another EGC game. This was probably the most exciting battle in the top room. 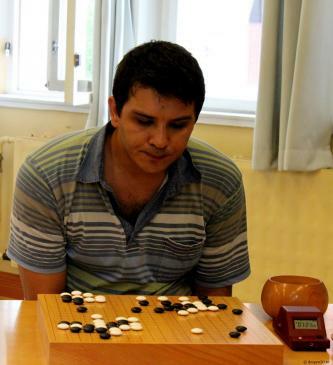 Ilya Shikshin (roln111 on KGS) won his first game against Catalin Taranu. At least he's not a dirty Russian. No offense, Ilya. Next time Catalin meet that Russian, he will win! I remember their previous game. That time (few years ago) Catalin won by 0.5 p.